It’s a steal! 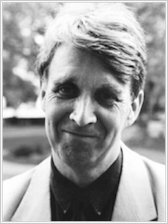 A funny Ahlberg classic with a FREE mini book. One very naughty rogue. One dastardly Christmas Eve plot. 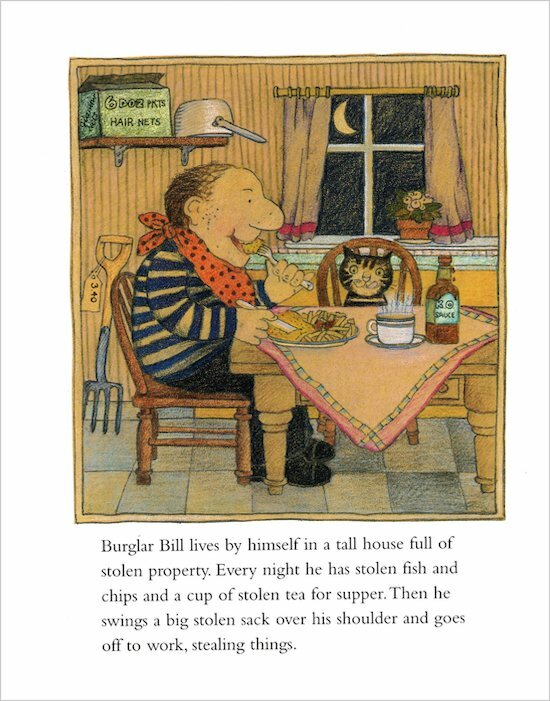 Every night, the rascally Burglar Bill eats a stolen supper and goes out pinching things. 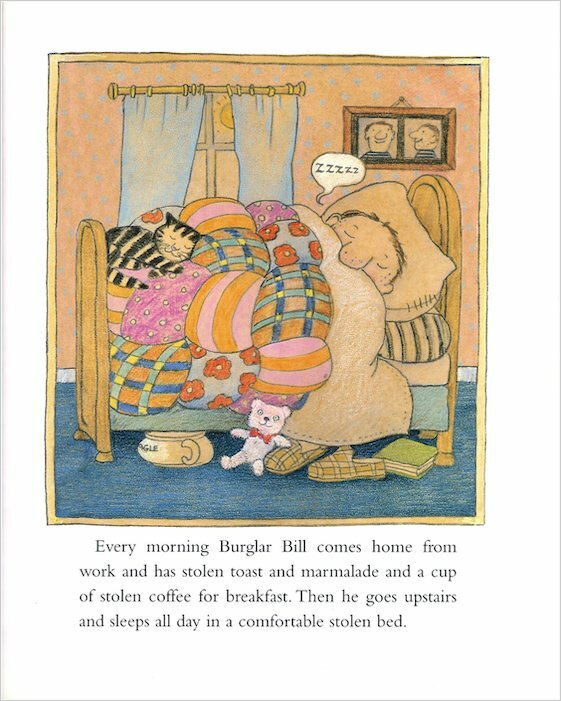 But when he accidentally steals a baby, it turns his naughty life upside down! 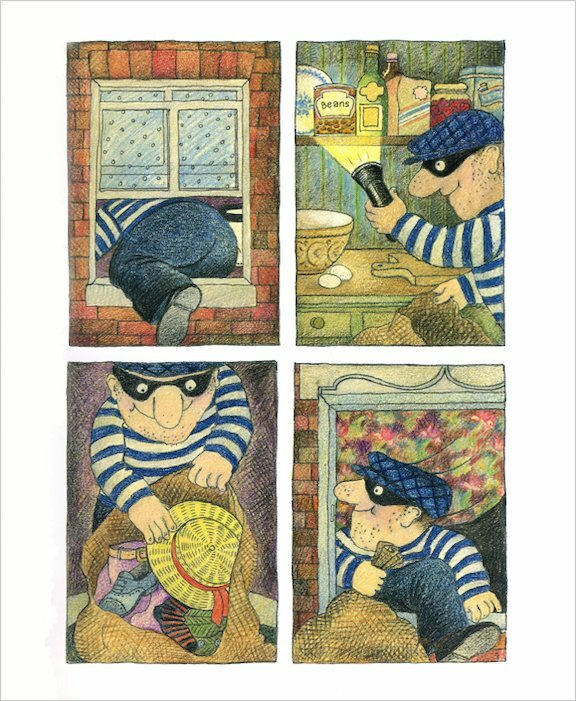 Join this cheeky crook in a story full of funny antics. 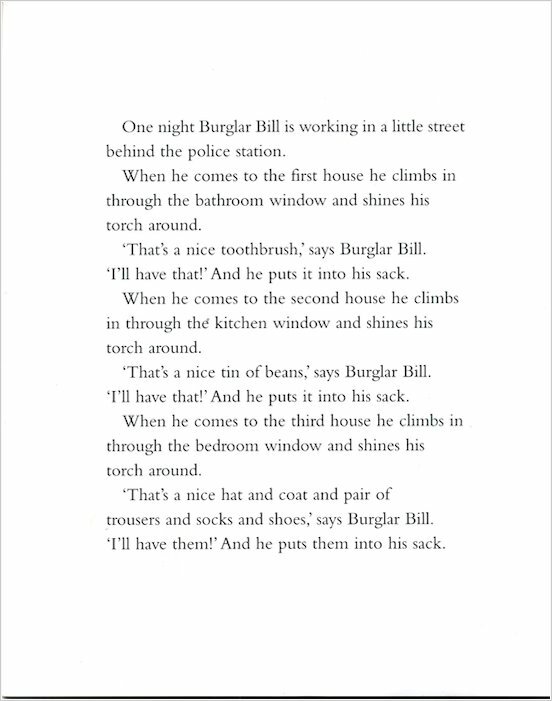 Then keep the giggles going in your FREECops and Robbers mini paperback. 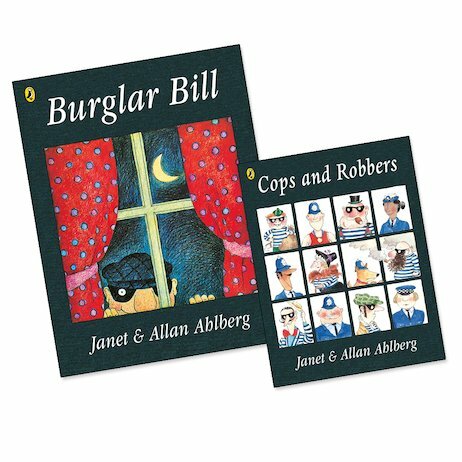 Includes a mini Cops and Robbers absolutely free!